Please select whether you are choosing 4, 6 or 12 consecutive lessons from drop down below, then select your start date. The calendar will only allow you to pick the start day from week 1 of our terms, you will then automatically be booked for the consecutive 6 or 12 lessons. e.g. to join the 8th August, I pick the relevant date on wk beg 8th August to start my term booking. 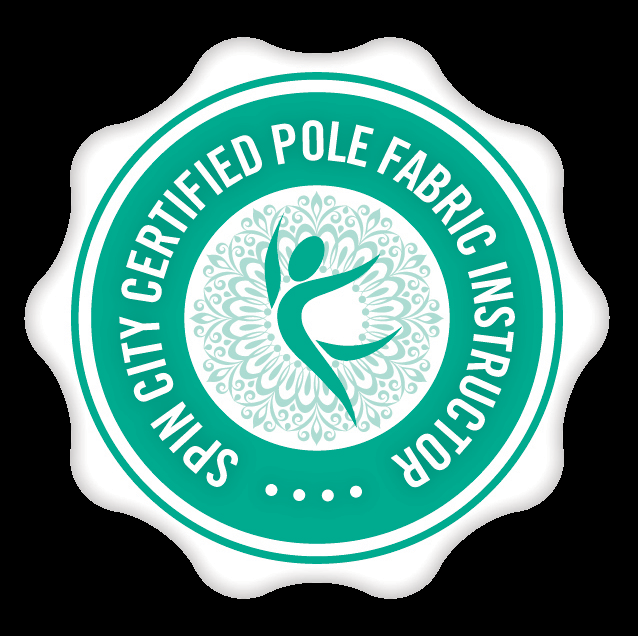 Suitable for amateur to intermediate pole dance students who are improving confidence in climbing, spinning, handstands and basic inversions. 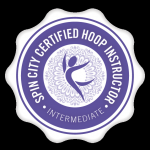 Our Level 2 syllabus includes a wide variety of moves, spins, and routines. Every term every student will learn a new routine, new spins and gain strength in handstands, climbs and ability to invert. 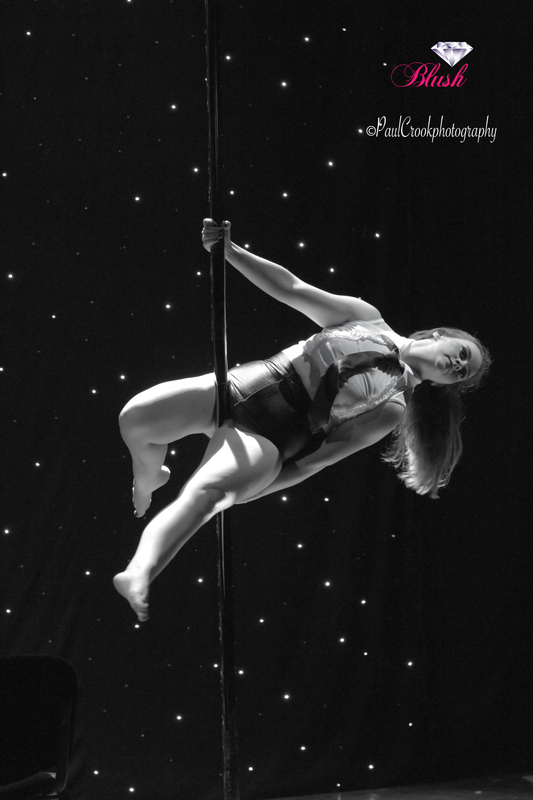 Amateur Pole Dance classes teach upright moves, spins, climbs, handstands, basic inverts and routines. 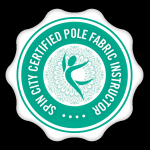 We believe good pole dancers require strong foundations and safe technique as well as ongoing improvements in strength, tone and flexibility, all our classes reflect this philosophy. 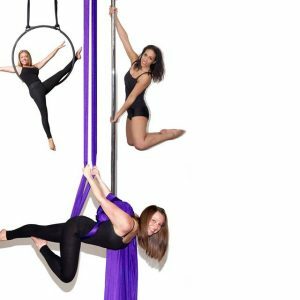 Experience friendly instructors and students, safe and effective strength, conditioning and flexibility exercises as well as exciting new moves and stunning routines to increase your pole strength and ability.If you are joining our lessons from another school or city we will invite you to attend a free class to assess which level suits you best. If you have taken a break from pole for longer than 6 months we advise you repeat one term (6 weeks) at a lower level class to rebuild safe strength and avoid injury. 1 term, 2 classes per week = 12 lessons £96 (£8 per class) please mention in notes when ordering which second class you want to attend. 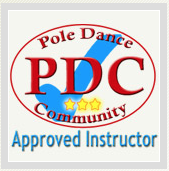 Be the first to review “Pole Dance Classes Levels 2 and 3 MON 6.30pm-7.30pm” Click here to cancel reply.